in the tradition of leading business schools. 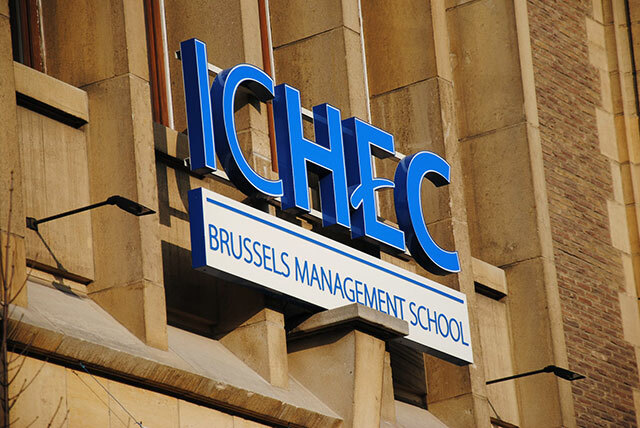 ICHEC Brussels Management School offers management training in both day-time and evening programmes, as initial training and as continuous education. more than 2000 students, more than 8500 alumni united in the ALICHEC association, a faculty of around twenty full-time professors and over 300 professionally involved teachers who bring the students their experience of day-to-day management. Based on the Student Exchange Agreement, the student exchange program is intended only for student majoring Economic, Business, Management and related major. Students from other majors are welcome to apply but need to consult BINUS International Office before choosing ICHEC Brussels Management School.